Mike Warner represents fisheries’ interests in different areas and levels throughout the UK. A passionate supporter of his own local fishing communities on the Suffolk Heritage Coast, he is also an ambassador and advocate for many other sector organisations around the country. Patron: A charity which undertakes vital scientific research and conservation work, to create and maintain sustainable native lobster fisheries around the UK. 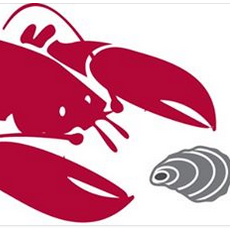 Promotion and Business Development Manager: Engaged as a consultant to run a two year EMFF funded project to promote and increase sales of all UK shellfish. Trustee: This charity is guided by active commercial fishermen, in collaboration with scientists and fisheries managers. they are dedicated to building sustainable and prosperous UK fisheries, for future generations.